Dragon Ball GT, black Sheep of the Dragon Ball franchise. From it's beginning to its end and after it's end to this day, Dragon Ball GT has been one of the most controversial Anime's series ever. 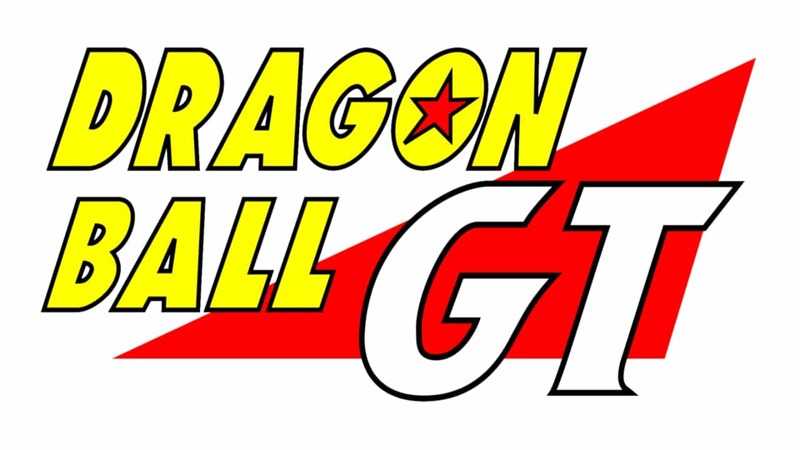 I have made a list about some major high Balls fans of Dragon Ball GT have made. but most of the fandom does not even bother watching this series for a few reasons. One of which is that Dragon Ball GT is non canon to the overall story. Many more reasons also follow suit. Four of the major reasons will be discussed here below. 4. The First 35 Episodes. The series had a pretty rough start. For some reason there were Black Star Dragon Balls just waiting in Dende's lookout for at least the past 17 years since Piccolo and Kami fused. Kami for no reason made these Dragon Balls in such a way that if a wish is made, the planet would blow up in a years time if the Dragon Balls are not gathered back. And they for some reason scatter across the Galaxy. Pilaf Gang for some reason can reach the lookout and no one can sense them. No one senses the energy or hears or sees a giant Red Dragon. Goku gets turned into a kid, and all of this happens on the first episode. Then there is the entire Horrid, Black Star Dragon Ball Saga also known as the Grand Tour saga. 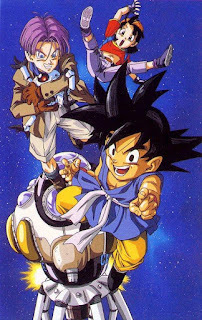 Which basically tried to recreate the Original Dragon Ball hunt done by Goku and Bulma, but instead used a man child Goku, a loser Trunks and the obnoxiousness incarnate PAN. Joining the team for no real reason was Giru, the second most obnoxious character in the series after Pan. Para Para brother, mediocre fight scenes. Bland characters and everything opposite of what made the Original Dragon Ball Series legendary were the norm. The first 16 episodes were so boring, that Toonami skipped these episodes so that viewers don't get put off by the new series and just made a new episode all together, recapping them instead. Before Goku was given Super Saiyan 4, there was literally nothing to watch on these episodes. By the end of Dragon Ball Z, quite a few new generation characters were introduced. 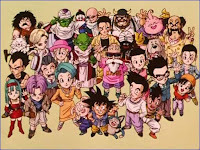 Pan, Bra, Uub, Goten, Trunks, Buu etc. These were suppose to be the new Z fighters. 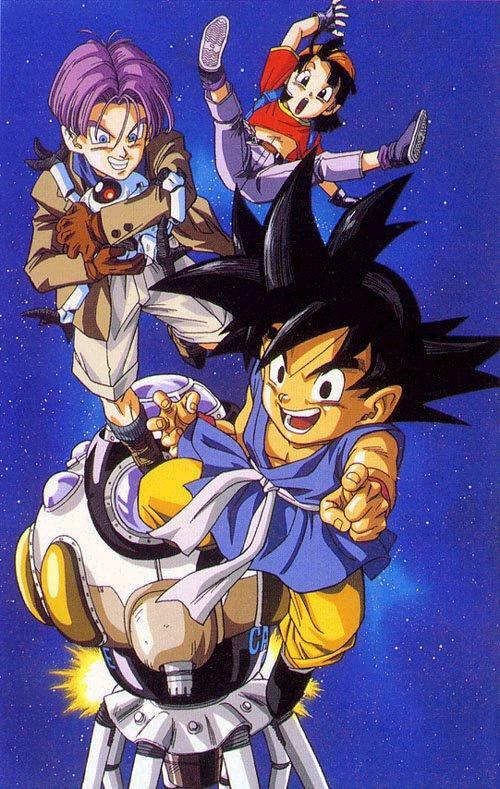 Instead, we had Goku and Pan, with Trunks joining in for the first 28 episodes anyway. All the other Dragon Ball characters are either too old or too useless such as Piccolo. 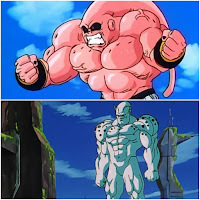 Buu fuses with Uub and that made no difference in the bigger picture. Goten and Trunks are boring. Gohan continuously wear his glasses that definitely look bad and so on. In the very first episode, Dende even forgot he had healing powers. Vegeta went from being a prince of all saiyans to just a father of two. Vegeta for some reason stopped trying to be the strongest and has basically been reduced to a minor Character. VEGETA, one of the most awesome characters in the entire anime history was a LOSER. Bra/Bulla literally has no role whatsoever in the series other than in the very beginning when she tells Vegeta that his mustache is bad, and he needs to shave it. other than that she acts like a 16 year old, Looks like 25 years old and is 10 years old. So that's basically one of the most potentially powerful females in the universe, wasted beyond repair. Continuing from my previous point, GT also had some of the most boring Characters in the series. 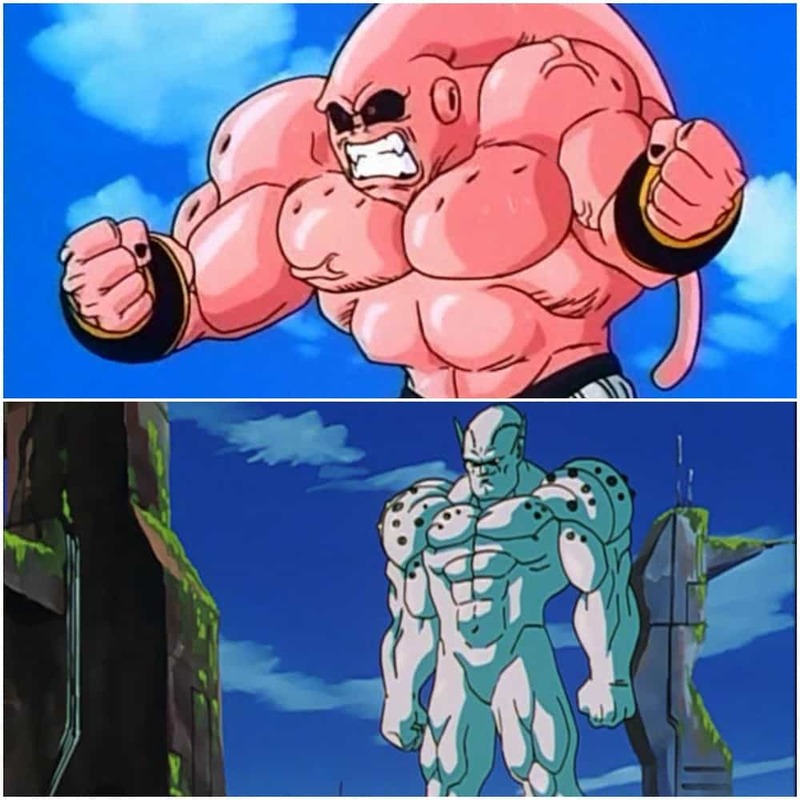 Dragon Ball made someone who was basically Chewing Gum, one of the most memorable villains of all time. Yet Dragon Ball GT turned everyone into boring silhouettes. and many characters were directly ripped of from the previous series down to the T. Rilldo literally looked like a pallet swapped Buu, Super 17 arc was just a dumbed down, compressed version of Namek and Android Saga, Dr. Myuu was Dr. Gero "spaced" out and so on. Even the shadow dragon Arc followed the Buu saga so much that they even had a short fusion and a spirit bomb to defeat Omega Shenron. I have already mentioned a few times before that I hate Pan and Giru in Dragon Ball GT. Pan was supposed to be one of the most powerful characters simply by inheritance. Yet she was literally one of the worst characters in the entire series. 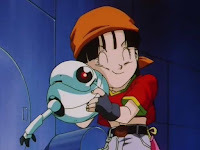 She took Goten's place in the spaceship and started the so called "Grand Tour". She was annoying as hell and did more harm then good. Like seriously, she was mostly the reason the GT gang got into trouble. But the makers of the show thought she wasn't annoying enough so they made Giru. Giru easily took the title of the top 5 worst characters in the series. Pan's constant screaming of "Grandpa" and Giru's Constant screaming of "Giru" and "Danger" provided nothing but constant annoyance to the viewers. That's just few of the reason's why I personally think Dragon Ball GT was bad. I will make another list in sometime. Be sure to comment you thoughts down below.